Gatorade has announced the recipients of the 2017-18 Gatorade State High School Baseball Player of the Year with 26 Baseball Factory alumni listed as Player of the Year in the state they reside in, up from 19 Factory alums that were on the 2016-17 list. 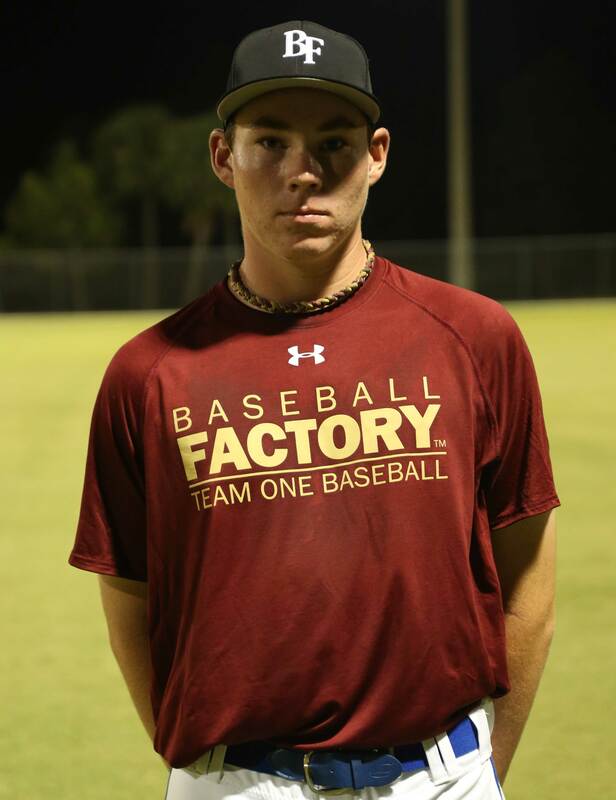 All 26 athletes have participated in at least one Baseball Factory event during their high school careers and of the 26 players, a total of 11 attended either an Under Armour Baseball Factory National Tryout or College PREP event and eight Under Armour All-Americans from the 2017 event were the top players in their state. 7-2 record, 1.02 ERA, 109 strikeouts, 20 walks in 54 2/3 innings pitched. Hit .391 with nine doubles, 30 runs scored and 27 RBI. Wade was a 2017 Under Armour All-American. Hit .466 with 12 RBI, 18 runs scored and an OBP of .491 through 15 games. Was a four-time All-Southeast Conference selection. Cesar participated in an Under Armour Baseball Factory College PREP in Anchorage, AK in 2016. Posted an 8-1 record with an 0.93 ERA, striking out 104 hitters in 60 1/3 innings pitched. 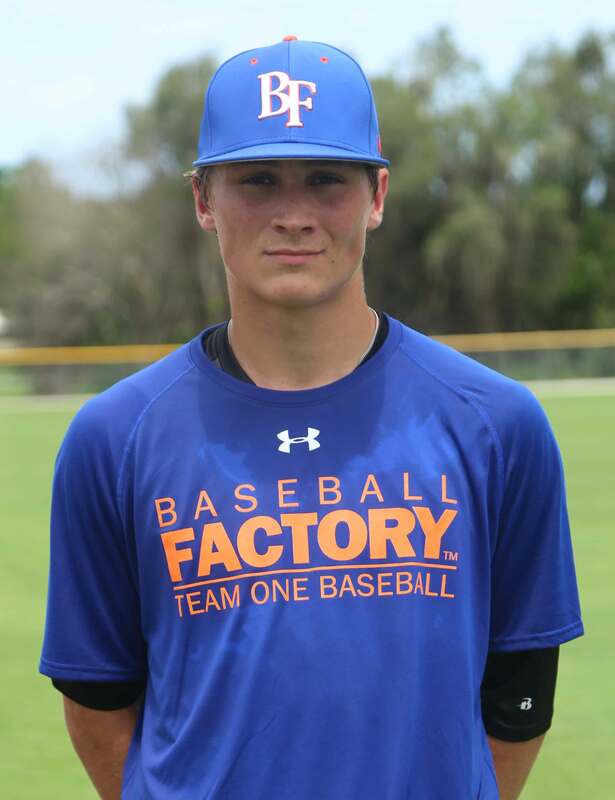 Liberatore was the Game MVP for the 2017 Under Armour All-America Game and participated in the 2016 Baseball Factory Futures West Showcase. Went 7-0 with an 0.51 ERA with 85 strikeouts in 41 innings pitched. Also hit .540 (40-for-87) with 11 home runs, 43 RBI, 35 runs and a 1.034 slugging percentage. Hill starred in the 2017 Under Armour All-America Game. 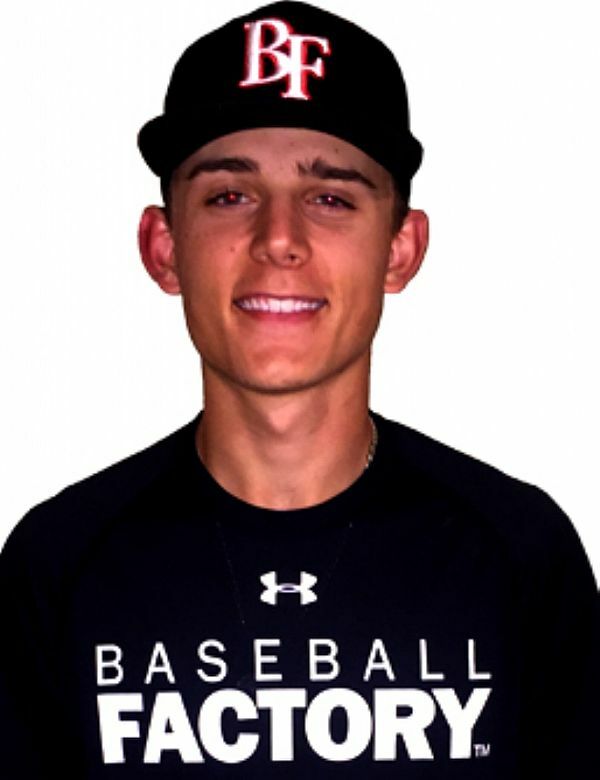 Winn becomes a two-time Gatorade Baseball POY after winning the 2016-17 honor while living in Colorado. Upon transferring to Orange Lutheran, Winn posted a 7-2 record with a 0.23 ERA, striking out 101 hitters and holding opponents to a .113 batting average. He also hit four homers and drove in 21 runs. Winn pitched in the 2017 Under Armour All-America Game. Olson hit .525 with 14 home runs, 34 RBI, 31 runs, 20 walks, three triples and a slugging percentage of 1.423 in 23 games. He also pitched, going 3-1 with five saves and a 1.77 ERA. 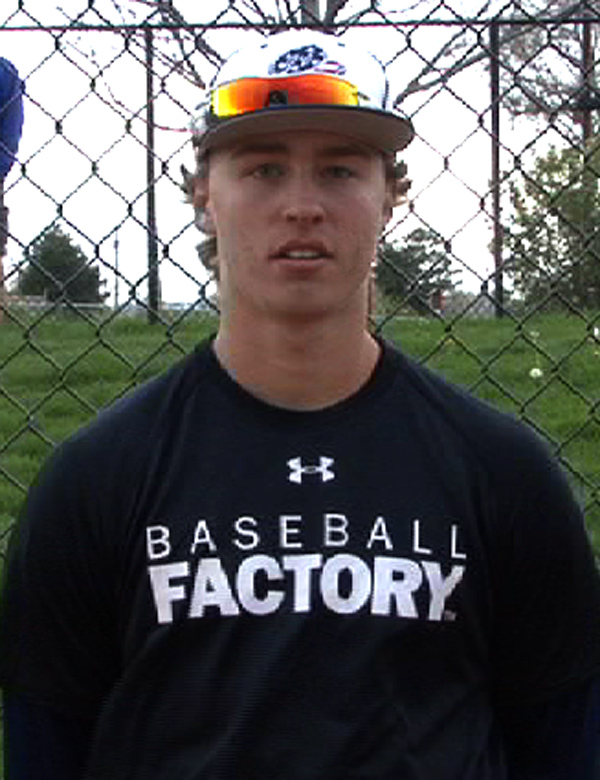 Olson participated in an Under Armour Baseball Factory College PREP in Denver, CO in 2016. Gelof hit.448 with six home runs, 16 RBI, 29 runs and 24 stolen bases this season. On the mound, he was a perfect 4-0 with an 0.59 ERA. 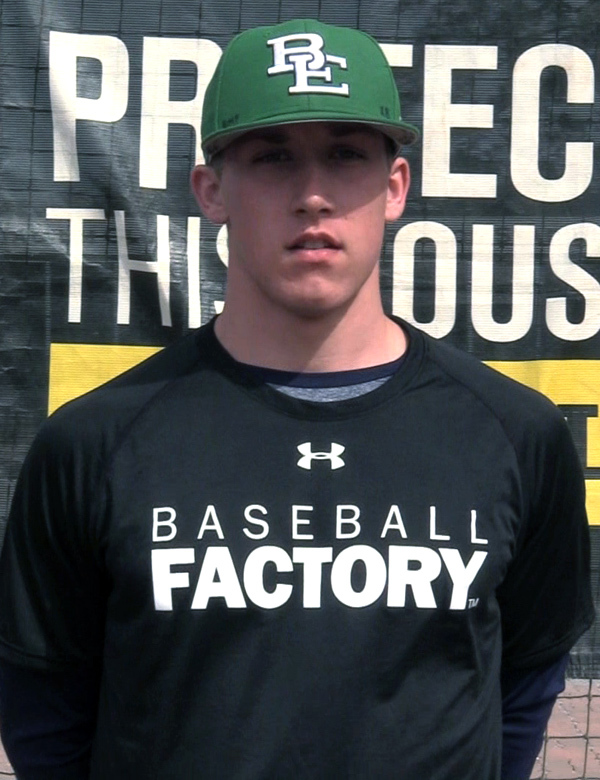 Gelof attended an Under Armour Baseball Factory Interactive Video Program event in 2013 and later playing in Baseball Factory’s Winter Classic and the Arizona Freshman/Sophomore Fall Classic. 6-2 record, 0.91 ERA, striking out 128 hitters, while also hitting .313 with seven home runs and 21 RBI. 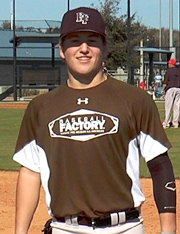 Stewart participated in Baseball Factory’s Team One Futures East Showcase in 2016. Rocker was the starting pitcher for the National Team in last year’s Under Armour All-America Game. Kumar went 6-2 with a 1.17 ERA, allowing just 19 hits all season while striking out 90 in 46 innings pitched. He also hit .351, drove in 27 runs and drew 15 walks for North Oconee. Parker pitched to a 6-1 record and a 0.69 ERA with 66 strikeouts in 51 innings. 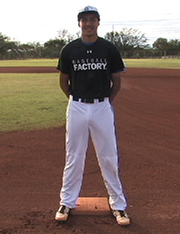 Stone attended two Baseball Factory events, the first a National Tryout in Honolulu, HI in 2014 and a College PREP in Kapolei, HI back in 2015. Hawks pitched to an 8-0 record and a 1.17 ERA with 96 strikeouts and just six walks in 54 innings pitched. Beloso hit .489 with 14 homers and 38 RBI. 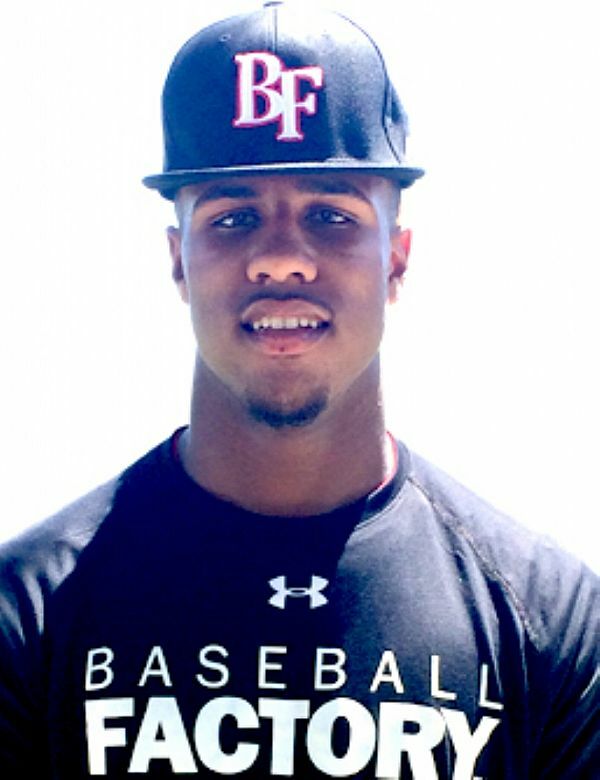 An LSU commit, was a 2015 Under Armour Pre-Season Rookie All-American and also attended three other Baseball Factory National Tryout events. Tinsman hit .429 with three home runs, 10 RBI and 13 runs scored in 12 games. 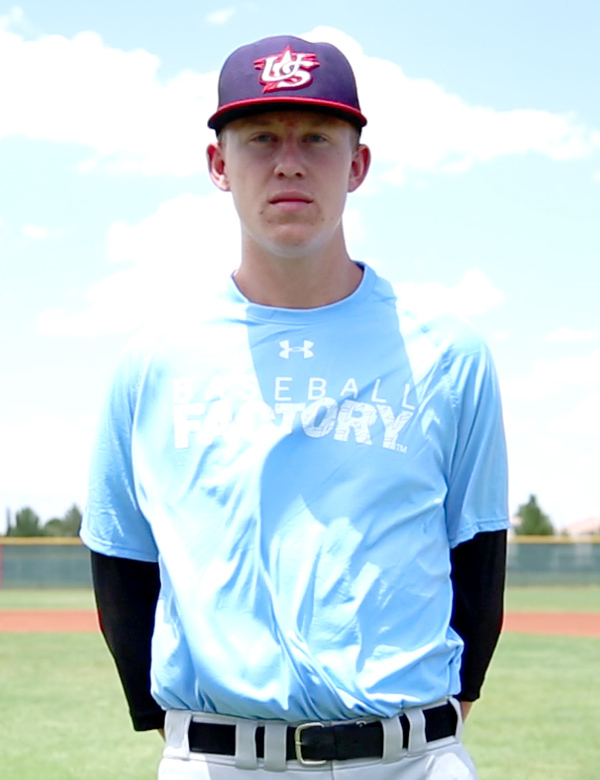 In 2014, Brendan was a participant of the Under Armour SoCal Classic and the UA Southwest Championships. Pitched to a 1.22 ERA while fanning 54 hitters. Halvorsen hit .395 with 11 RBI and 21 runs scored. Baseball Factory’s Team One National Florida Showcase in 2017. Ginn dominated, posting a 5-1 record and a 0.36 ERA, striking out 78 hitters and allowing just nine walks. JT got it done with the bat too, knocking nine homers out of the park to go along with 27 RBI and a .419 average. Ginn pitched in the 2017 Under Armour All-America Game. Pfeifer had the unofficial national home run lead this past season, belting 17 homers with 49 RBI, 25 runs scored and a slugging percentage of 1.101. He also went 6-2 with a save and 61 strikeouts in 55 2/3 innings. 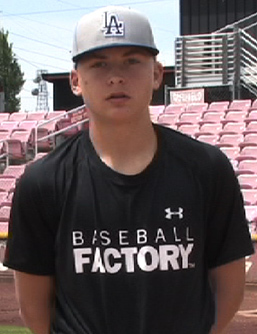 Pfeifer attended two Baseball Factory events: 2015 Under Armour SoCal Classic and an Under Armour Baseball Factory College PREP event in Las Vegas, NV in 2016. This is the second time Lavigne has won this honor, the first coming during his sophomore season. Grant hit .588 with six home runs, 17 stolen bases and 25 RBI in 17 games. White went 10-1 with an incredible 0.22 ERA, striking out 101 hitters and issuing just 15 walks in 63 2/3 innings. He also hit .333 with 10 doubles, and a .569 slugging percentage. 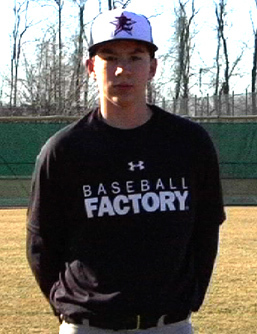 White attended a 2012 Under Armour Baseball Factory National Tryout. Northcut hit .379 with three homers and 19 RBI, while going 2-1 with a 1.44 ERA and three saves on the mound. Weiss struck out 116 hitters and posted a 0.38 ERA in 55 1/3 innings pitched. At the plate he hit .451 with six doubles and scored 28 runs. Willie attended an Under Armour Baseball Factory National Tryout in Keizer, OR in 2015. Siani, a 2017 Under Armour All-American showed as one of the more talented defenders in the outfield with a solid bat, but also jumped on the mound when called upon and performed well. This season, he hit .345 with two homers, 10 RBI, 2o runs, 13 walks and also swiped 19 bases. Gilbert went 8-0 with a 0.33 ERA striking out 73 in 53 1/3 innings pitched. He also hit .446 with three home runs and 26 RBI. 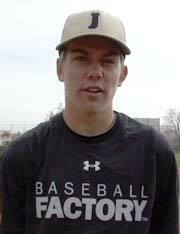 Gilbert attended an Under Armour Baseball Factory National Tryout in Savannah, GA in February of this year. Weathers, who also played basketball, helped Loretto win a state championship for the first time in 60 years earlier in 2018, had yet another dominant season for the baseball team, going 9-0 with a minuscule 0.11 ERA, striking out 132 hitters in 65 innings. Weathers pitched well in the 2017 Under Armour All-America Game. Baty slugged 12 homers with 27 RBI, scored 43 runs and walked 38 times. He also went 4-0 on the mound with a 1.35 ERA and 38 strikeouts in 33 1/3 innings. 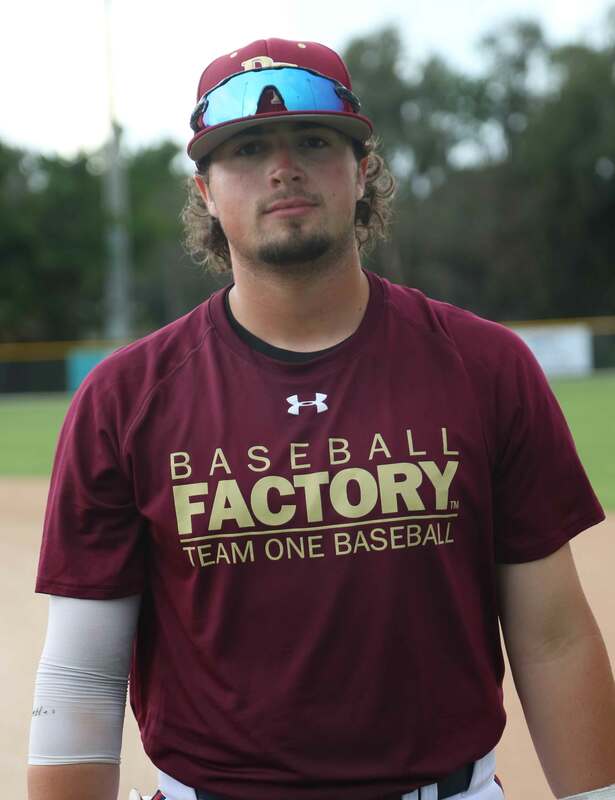 Baty has attended two Under Armour Baseball Factory National Tryouts as well as Baseball Factory’s Futures Texas event in 2017 and will participate in the National Texas Showcase in June of this year. Young, who was recently named to play in this year’s Under Armour All-America Game, hit .412 with eight doubles, five triples and 47 runs scored this season. 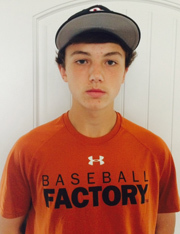 In November of last year, Carter attended an Under Armour Baseball Factory National Tryout in Hillsboro, OR. Mulhall hit .472 with 11 home runs, 12 doubles and 44 RBI. 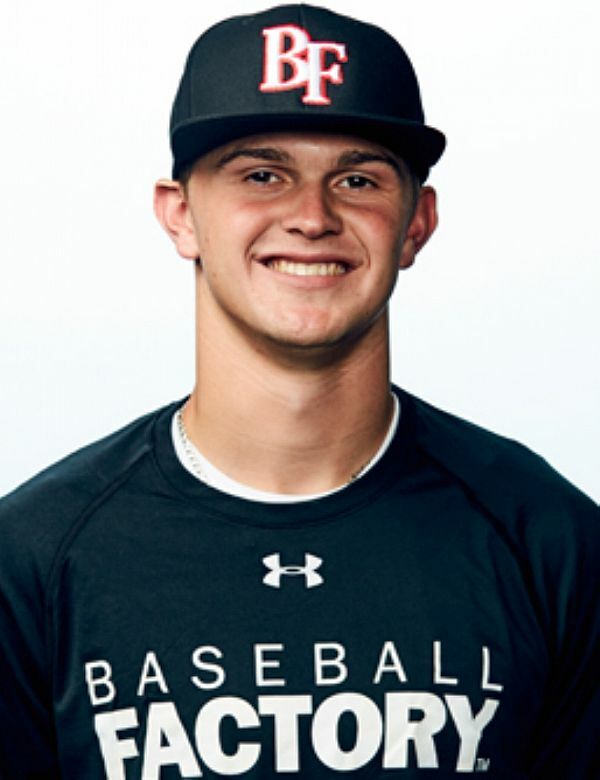 Ross attended an Under Armour Baseball Factory National Tryout in Pittsburgh, PA back in 2015.